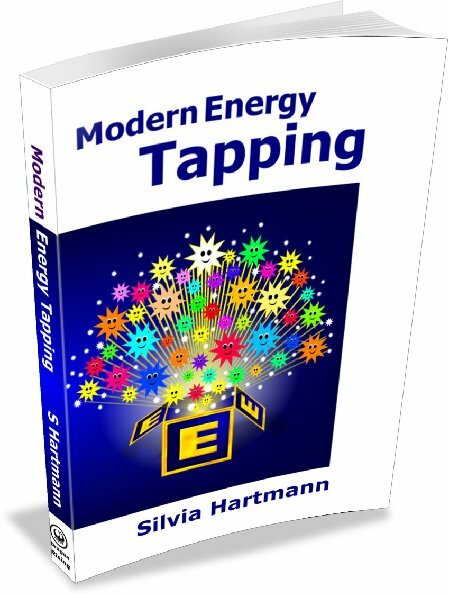 Do you love Energy EFT? 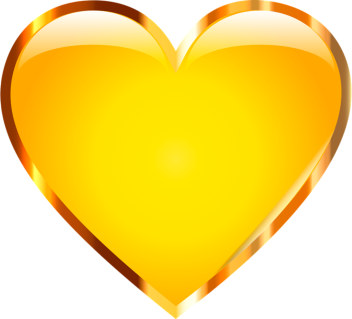 Do you love ENERGY? Then join the GoE - the world's first organisation for MODERN energists! Get access to the GoE Members group, receive our fabulous magazine The Energist and much more. Find out more about joining The Guild of Energists today.